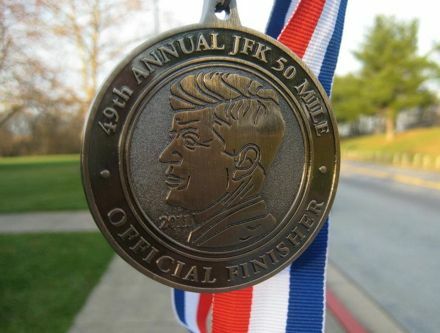 Tag Archive | "JFK 50 Mile"
This is the medal for the 51th Annual JFK 50 Mile that was held on November 23, 2013 in Washington County, Maryland. 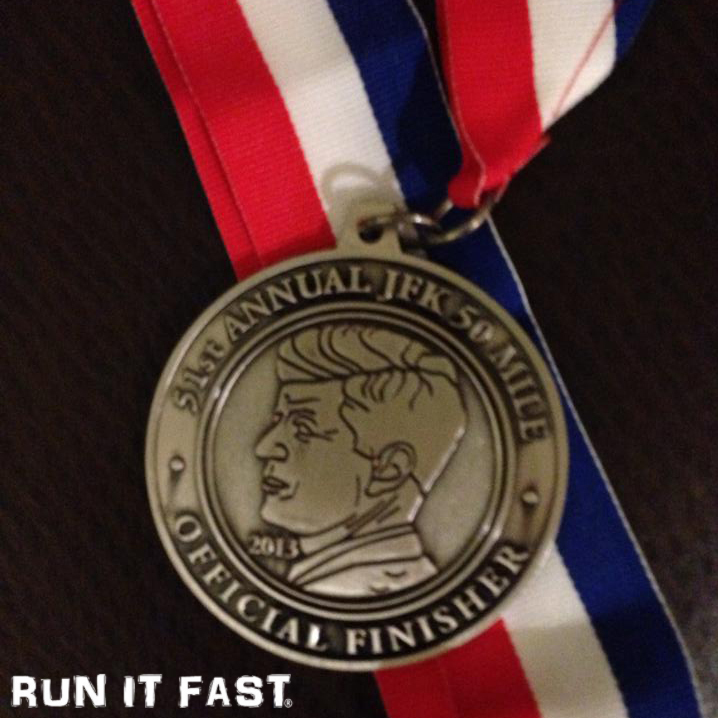 Congrats to RIF #231 Christy who set a PR at the JFK 50 Mile! 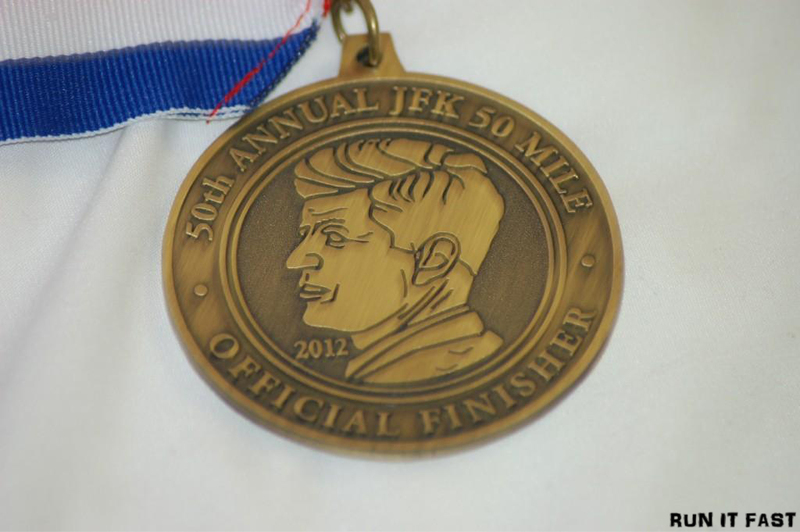 This is the medal for the 50th Annual JFK 50 Mile that was held on November 17, 2012 in Boonsboro, Maryland. 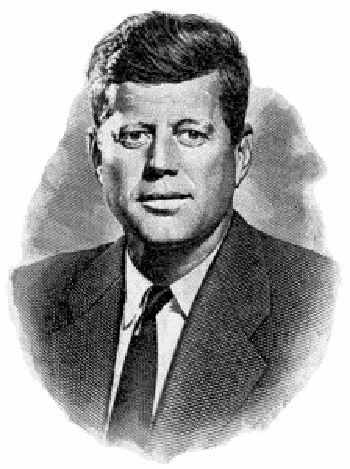 The 49th Annual JFK 50 Mile ultramarathon was run on Saturday. Here is the finisher’s medal from the race. David Riddle won the race with a very Run It Fast time of 5:40:45 (Full Story). Ohio native David Riddle smoked the JFK 50 Mile ultramarathon on Saturday in Maryland with a time of 5:40:45. Virginia’s Michael Wardian finished nearly as fast in 2nd place in 5:43:24. Cassie Scallon was the first female finisher in 6:31:22. First and second place finishers gain automatic entry into the 2012 Western States 100.